The Basque region of Spain is home to one of the oldest cultures in the world. Long before Spain was a nation, the Basques had their own unique language and culture. The Basque are a proud people and their history dates back millennia. Although they are nominally Catholics, the majority of the Basque people show no interest in religion or God. I was born and raised in the Basque region of Spain. My parents are Baptist church planters who have faithfully served Christ in this difficult mission field. 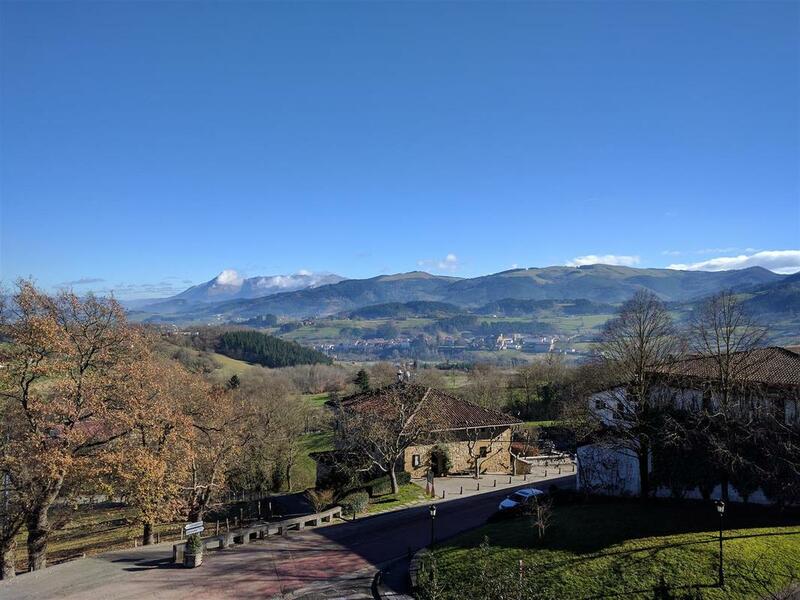 From a young age I have felt the Lord's calling to serve Him in the Basque region. In 2012 I graduated with my bachelor’s degree in Bible, and since then have been making preparations to return as a church planting missionary to the Basque region. In summer of 2013, during a short visit to Spain, I met Jordan Phillips. In the following year it was amazing to see God work out all the little details of our relationship as He drew us closer together. 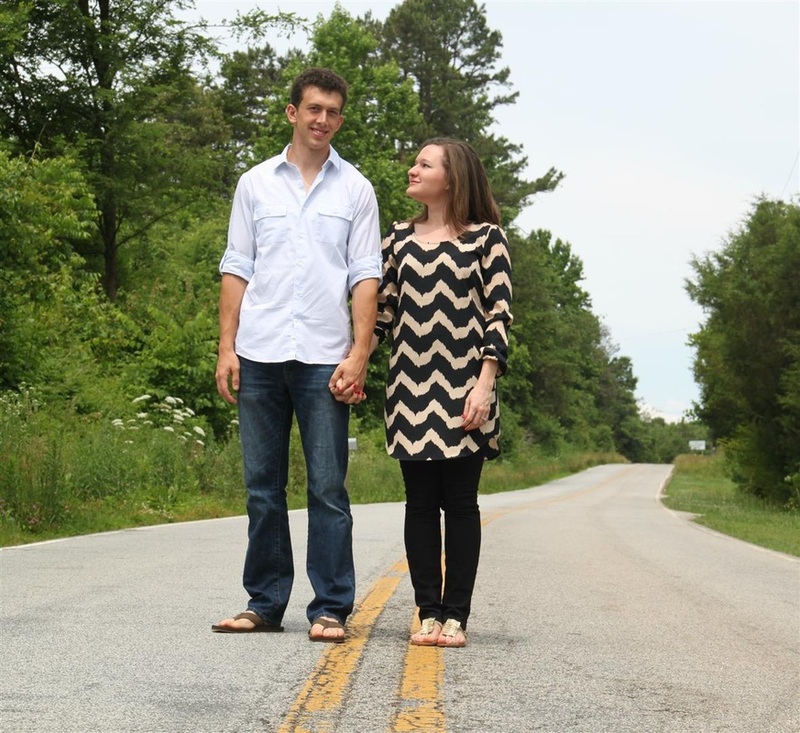 In September 2014, we committed ourselves to each other in marriage, and to the Lord in service. Matthew 9:38 "Pray ye therefore the Lord of the harvest, that he will send forth labourers into his harvest." 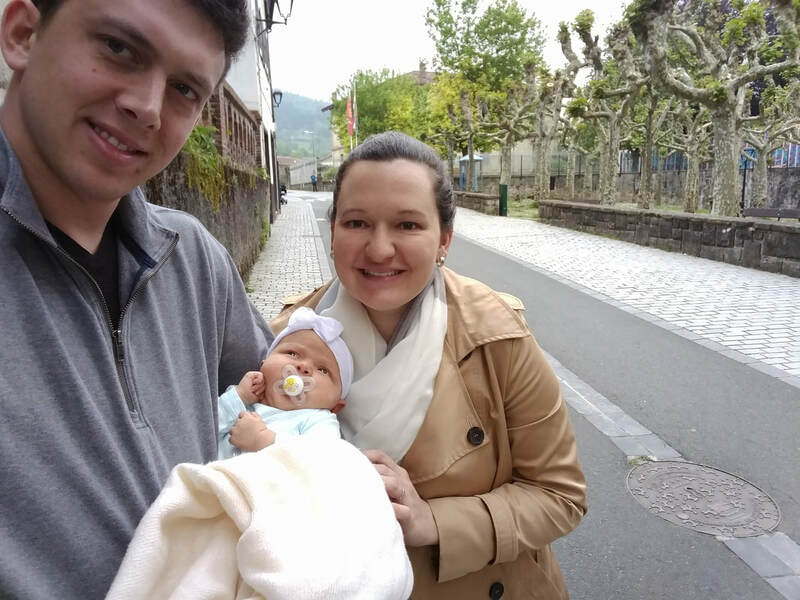 Since 2015, Jordan and I have been living in a small Basque town in the heart of the Basque Country. We are both studying the Basque language and are working on building relationships with the people in our area. We have already seen the Lord opening doors of opportunity as a result of our immersion in the Basque culture. Please pray with us that many Basque people would come to a saving knowledge of Jesus.